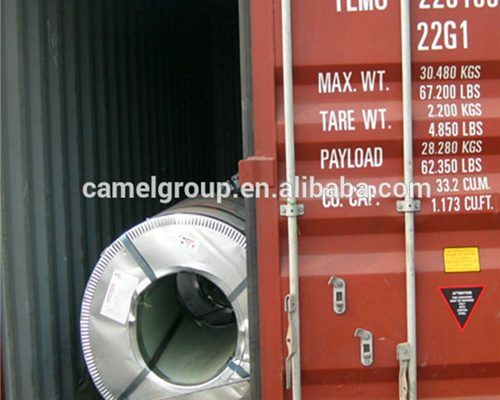 Zibo Camel Material Co., Ltd. was created in 2009 and focuses on creating famous steel coil brand – CAMELSTEEL. 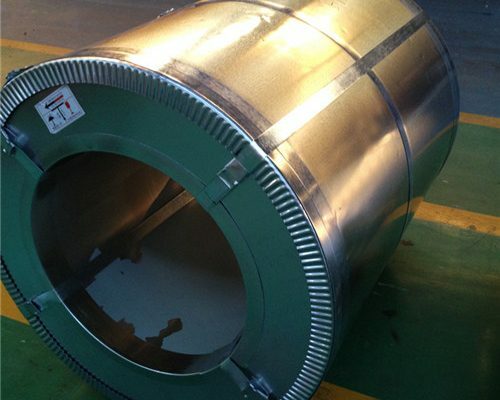 We are professional manufacturer and trading company of metal coil. 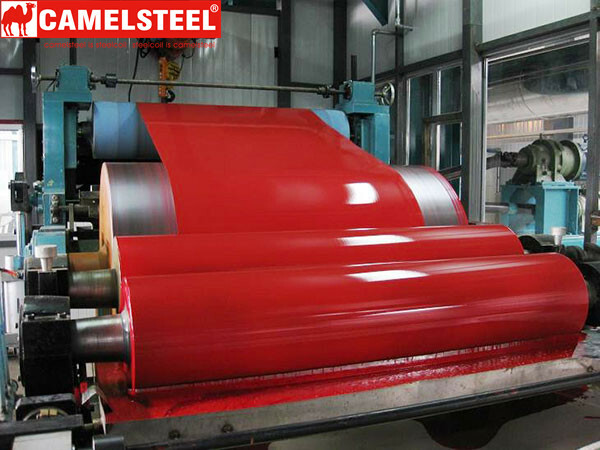 Our main products include color coated aluminum coil, prepainted galvanized steel coil, prepainted galvalume steel coil, galvanized steel coil, galvalume steel sheet and corrugated roofing sheet etc.. And they are widely applied in the area of building, household appliances, light industry and decoration etc. , both domestic and foreign markets. 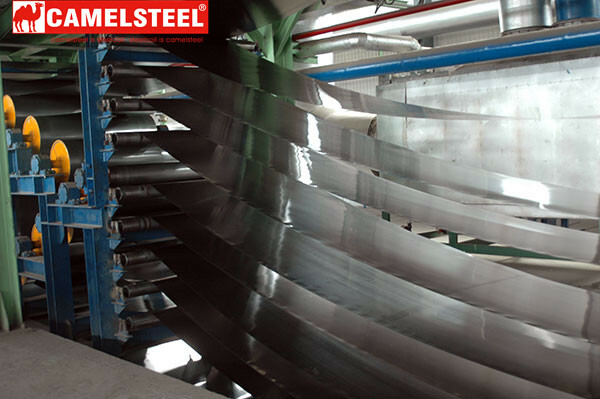 We adopt advanced production technology in produce process, there are two color coated aluminum coil production lines, two color coated steel production lines, one galvanized production line and one galvalume production line. 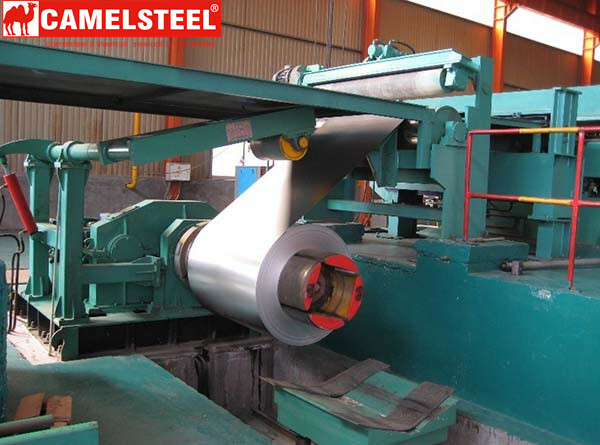 Our company invested and introduced two production lines for color coated aluminum coil, two for prepainted steel coil, one for galvanized steel coil and one for galvalume steel coil, which adopt advanced manufacturing technique and automatic control system. 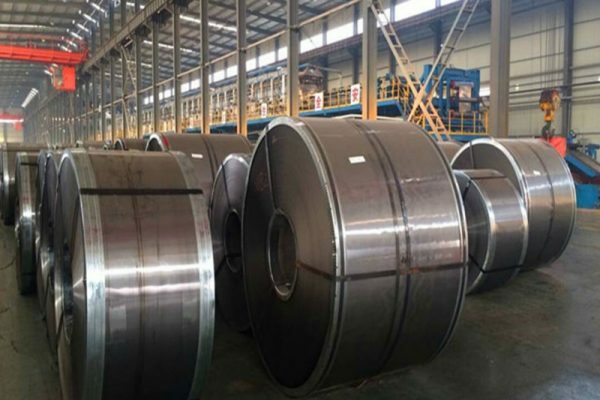 The annual capacity of color coated lines are about 600 thousand tons, with 0.12-1.2*750-1250 mm based on hot dipped galvanized/ galvalume steel coil; the capacity is about 300 thousand tons for galvanized steel coil (0.2-1.2*750-1250 mm) and galvalume steel coil (0.2-0.8*750-1250 mm). A minimal error or deviation may result in wide divergence! 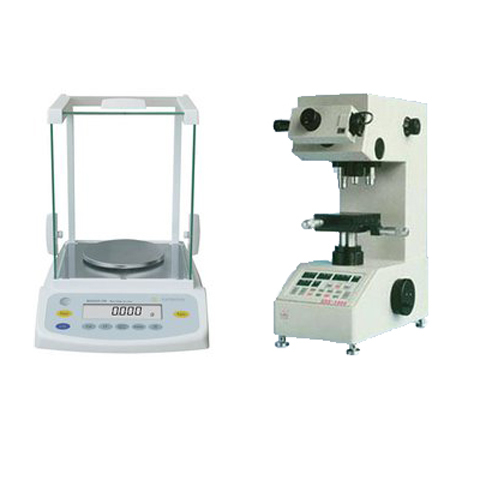 Our company is fully aware of the importance of quality, with the most strict quality control system. 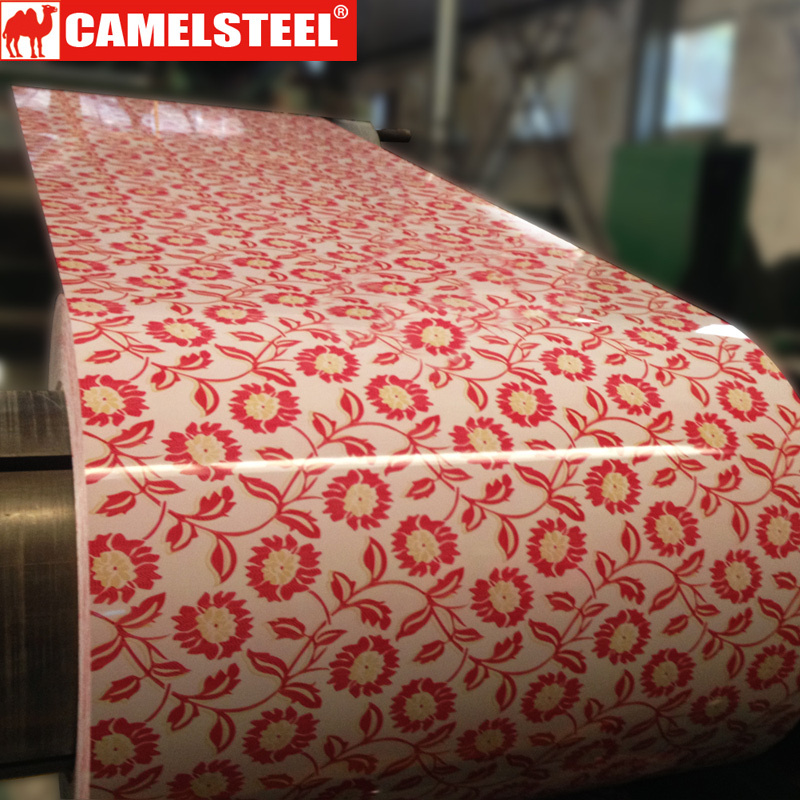 Our products have high precisionand quality, not only excellent in decorative, compactibility and anti-corrosion, but also having the character of high paint adhesion to keep bright and beautiful color for long time. It takes leading position in this field and is widely used in construction, household appliances, light industry, decoration etc..“Treat people with sincerity, start business with trustiness” is our company’s policy. “Reciprocity for a win-win” is our company’s tenet. We follow brand building of main line, market demand oriented, keep constantly innovating, provide the first-class service and quality products for customers indeed. 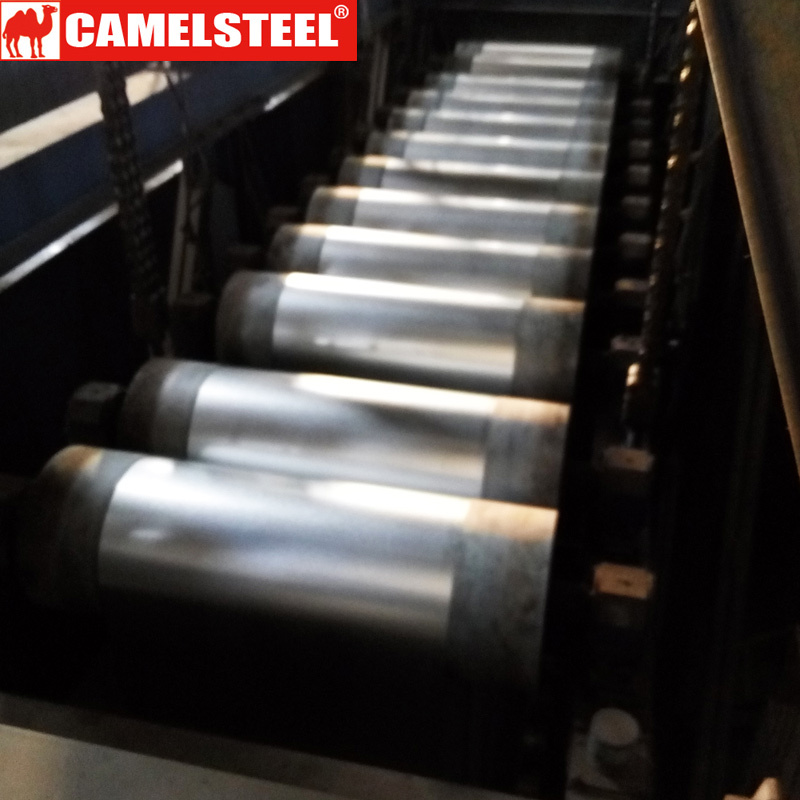 CAMELSTEEL is steel coil. 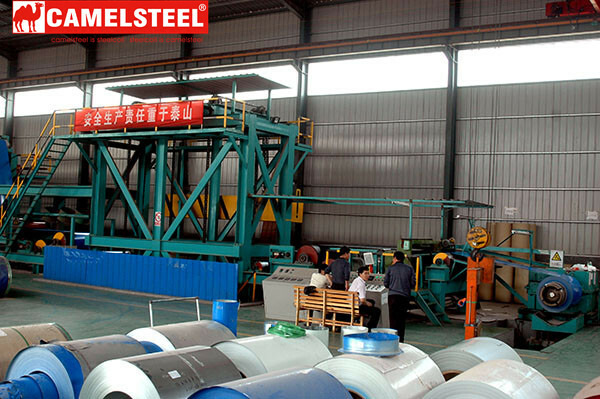 We adopt internationally advanced computer stored program color coated steel coil and aluminum coil production lines. 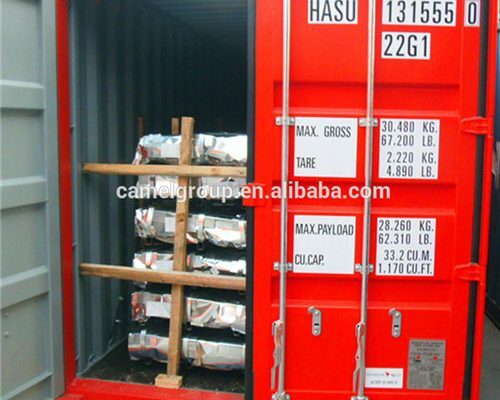 The products are double coated and heated based on Alu-zinc galvanized and hot dipped galvanized plates. 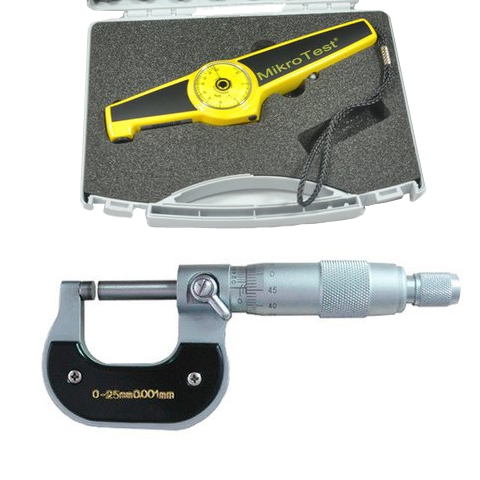 The quality of all products is ensured by advanced technology and systematic test equipment. 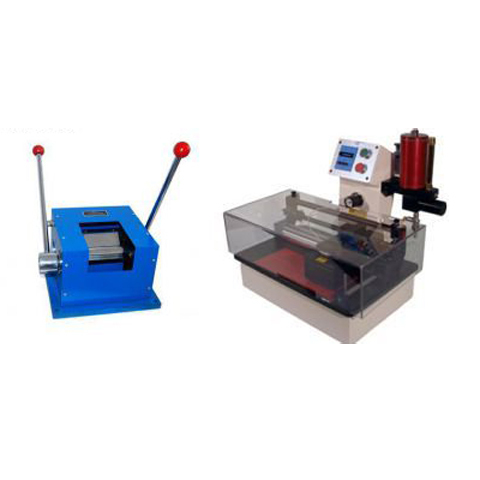 The production lines are suitable for different specifications, and control the plate frame perfectly. 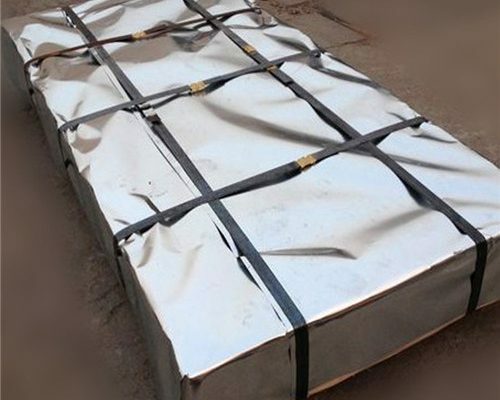 The pulse burning control technology, stove temperature control technology and coating thickness test technology greatly help to supply customers with high quality products. 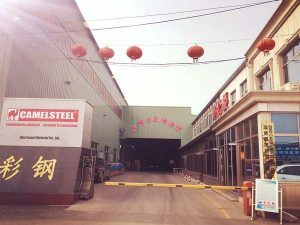 Zibo Camel Material Co., Ltd. is a leading company specialized in manufacturing color coated aluminum coil, prepainted galvanized steel coil, prepainted galvalume steel coil, galvanized steel coil, galvalume steel sheet and corrugated roofing sheet etc. .
Our products enjoy a good reputation among our customers. We warmly welcome customers and business associations around the world to contact and visit us to seek cooperation for mutual benefits.